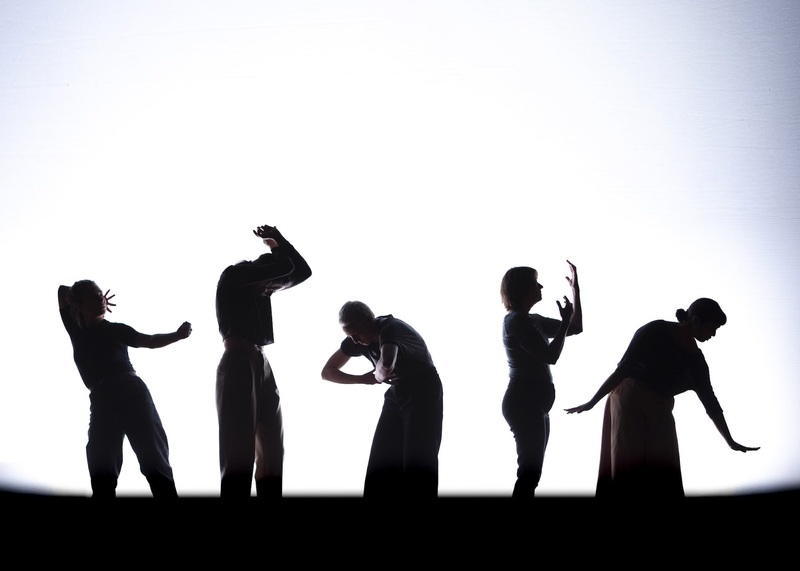 Newcastle based dance theatre company, Company of Others, is about to take its ﬁrst show Crackle. Dust., made in collaboration with women from across the North, on tour. Audiences in Bradford, Hexham, Manchester, Newcastle upon Tyne, Stockton and Byker will have the chance to get up close and personal to the piece which shares the lived experiences of Northern women through exquisite choreography, live sound and spoken word. To create Crackle. Dust. Company of Others’ Artistic Director Nadia Iftkhar collected the stories from women across the North. The initial call out invited women to share their stories of endings – leaving it completely up to the women to decide what ‘ending’ meant to them. Featuring a diverse ensemble of seven female performers, aged 21 to 60, Crackle. Dust. shares the trues stories of endings that have had a life changing impact on women’s lives. Over the last 15 years professional dance artist Nadia Iftkhar has worked in a range of diverse settings where she has created and collaborated on over 20 original works. Crackle. Dust. is the ﬁrst piece to be produced by Company of Others, of which Nadia is Artistic Director and founder. The company formed in 2016 with support from Arts Council England’s Elevate Fund which supported arts organisations that make a signiﬁcant contribution to the Creative Case for Diversity to strengthen their vision through organisational development. Crackle. Dust. will be captioned at every venue using Talking Birds’ The Difference Engine, a free app that delivers captioning direct to smartphones or tablets. Tablets will be available at each venue for anyone who does not have access to a smart phone. Crackle. Dust. will have its World Premiere at Kala Sangam in Bradford on Saturday 13 April. The show will then tour to Queen’s Hall Arts Centre, Hexham on Tuesday 23 April; STUN in Manchester on Friday 26 April; Dance City in Newcastle upon Tyne on Saturday 27 April and ARC Stockton on Wednesday 1 May. The tour will end at Byker Community Centre on Saturday 4 May, a venue close to Nadia’s heart as it was a place she frequently attended as a child. Dust. is supported by public funding through Arts Council National Lottery Grants with additional commissioning support from Arc Stockton, Dance City, GemArts, Kala Sangam, Newcastle Culture Investment Fund and Well Newcastle Gateshead. Tickets at Kala Sangam, Hexham Abbey, STUN, Manchester, ARC Stockton and Byker Community Centre are ‘Pay What You Decide’ performances allowing people to pay what they can afford but also decide on a price based on their experience of the show. Running time: approx. 1hr 10mins plus post show discussion. Note: Contains scenes of sexual assault, violence and strong language.